The true picture of rural area is far away from the media. The spirit of India lives in villages and only by changing the face of rural areas, we can expect for a bright future for the State and nation as a whole. 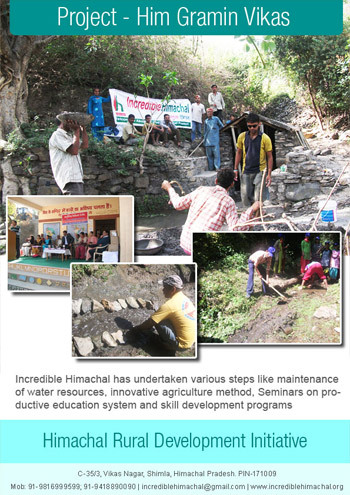 Incredible Himachal is engaged in changing the face of Rural Himachal through its many fold activities, working in a participatory manner with the support of the people of rural areas. Incredible himachal Continuously trying to work in the rural areas and managing many programs for the rurals. A great thanks to the State Govt. as they have vast number of programs for rurals but the rural people are unknown to utilisation these benefits. 1. Programs on innovative Agricultural technologies and familiarise the farmers with the Govt. schemes. 2. Distribution of the blankets & warm clothes to the poors. 3. Programmes on legal Aid to the rurals especially programmes on the worse conditions of the women. 4. Programmes on the cultural activities. 5. Programmes on health check-up of the people of remote rural areas . We have done allopathic, Homeopathic and Ayurvedic programmes for the rural areas. 6. Organising Blood Donation Camps. Himachal is an agricultural hilly state . Here 90% of the area is rural area. Many things have been done for its development and a lot more is to be done in this area. Many schemes have been launched by the state government and centre government such as swatch bharat scheme, nirmal gram,prdhanmantri sadak yojana etc.Many NGO’s are taking the initiative for the rural development of Himachal by making the people aware of their duties and rights. 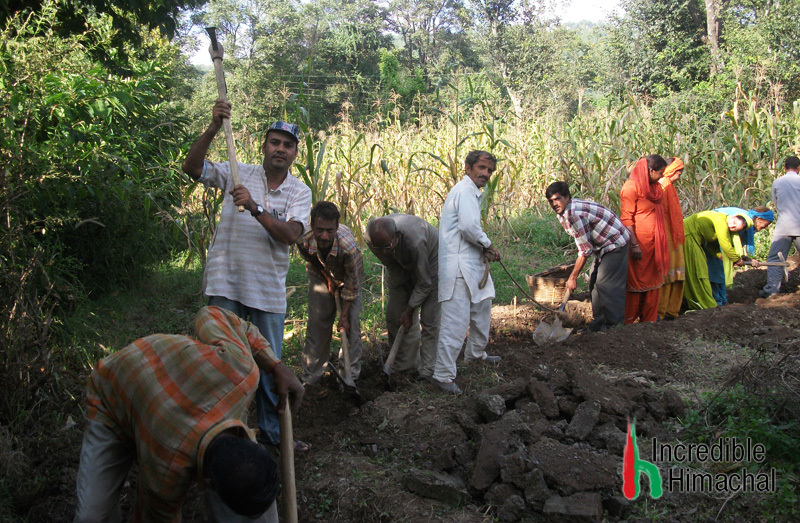 Our NGO Incredible Himachal is also doing a lot of work in this area by carrying out some campaigns for the cleanliness of the village, updating on new farming techniques, financial schemes for farmers like Jan-dhan yojana,self help groups etc. 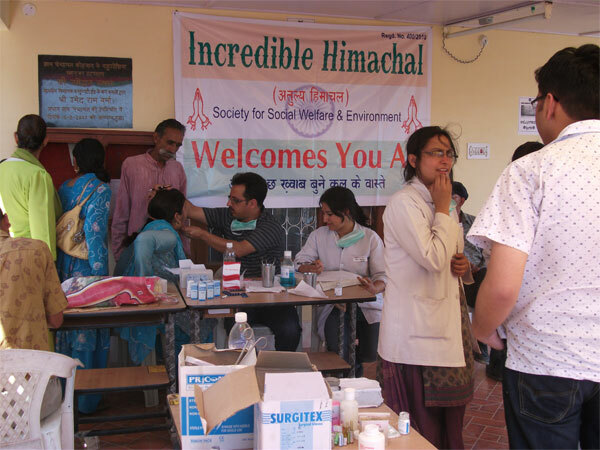 .Health camps are organized for dental, eye and health checkup for many of them. Monetary help is also given to the needy people. Help is also volunteered by the organization during the flash floods and drought situations in these areas. This is done by providing them medicines, food, cloth and shelter to the needy. Our volunteers are making people aware of the global changes in the climate of the world.